The second evolution in the DownTemple Dub series. A yogatronica classic. Comes with FREE Desert Dwellers sticker (while supplies last). Includes unlimited streaming of DownTemple Dub: Flames via the free Bandcamp app, plus high-quality download in MP3, FLAC and more. Rara Avis and Amani Friend's trademark deep bass, earthy percussion, etheric voices and culture-crossing instrumentation meet Treavor Moontribe’s insistent rhythms in this invigorating psy-chill soundscape. When Craig Kohland (Shaman’s Dream) asked Rara to compose music for a Duncan Wong yoga DVD series, Rara immediately invited longtime friend Amani to work with him. 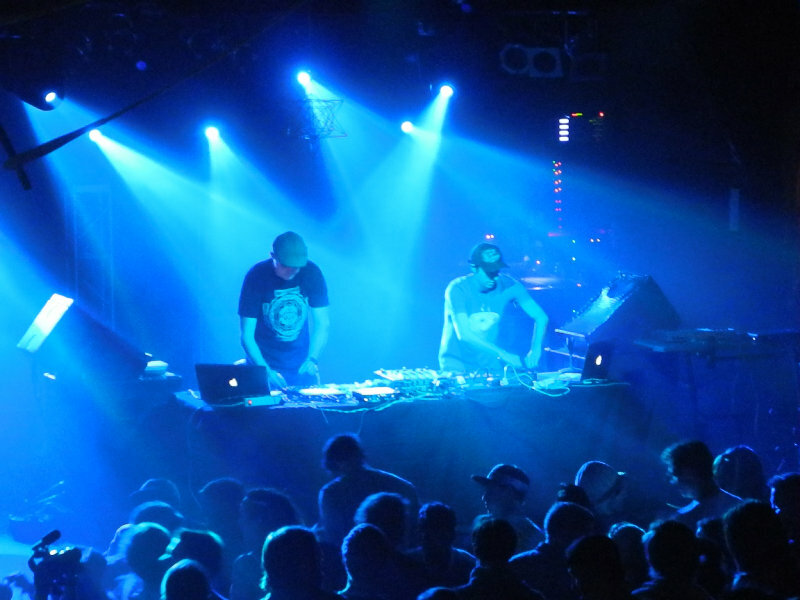 Their debut release, DownTemple Dub: Waves, was a pure reflection of this collaboration, while DownTemple Dub: Flames remixes earlier material written by Amani and Treavor Moontribe (aka DJ Treavor), the co-founders of Desert Dwellers. 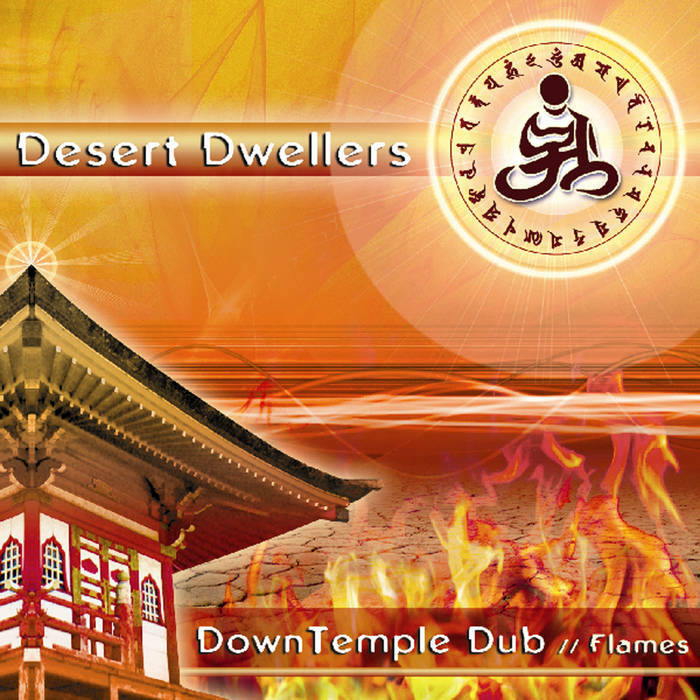 Both projects are the result of the Desert Dwellers collective’s ceaseless explorations into the uncharted realms of yoga dub. Like sonic incense, this spellbinding hybrid of studio and field recordings burns with a boldly modern sound reverberating with echoes of our tribal past--and future.